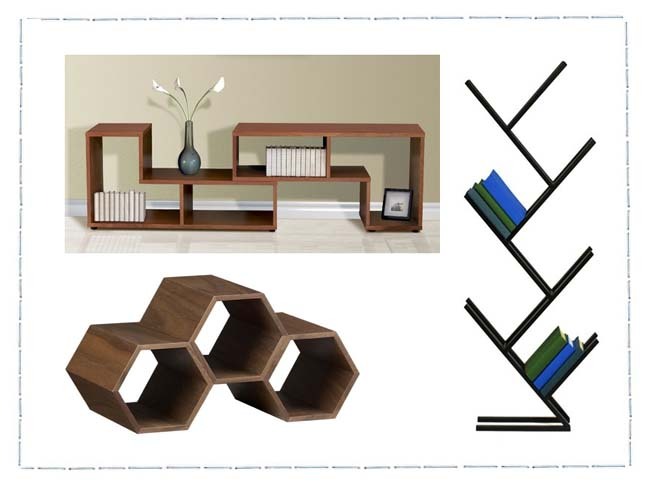 Bookcases are usually pretty boring stuff, but with any of these choices, they no longer need to be that way. In some ways, the growth of the internet has reduced our need to have as much book storage as we used to, but I still own many books that I love to keep close at hand for my own referencing, or for my friends to enjoy too. And there's no better way to instill a solid love of reading into your kids, than to have a home resource where books are always readily available, so you can grab one and curl up in the corner for an impromptu reading session with your child. And if you love to take trips to the library with your kids, these bookshelves will safety store your library books until the time comes to return them. Here's a great choice that would work well in almost any living area, or home office, as a great place to store books and to place visual room accents as well. 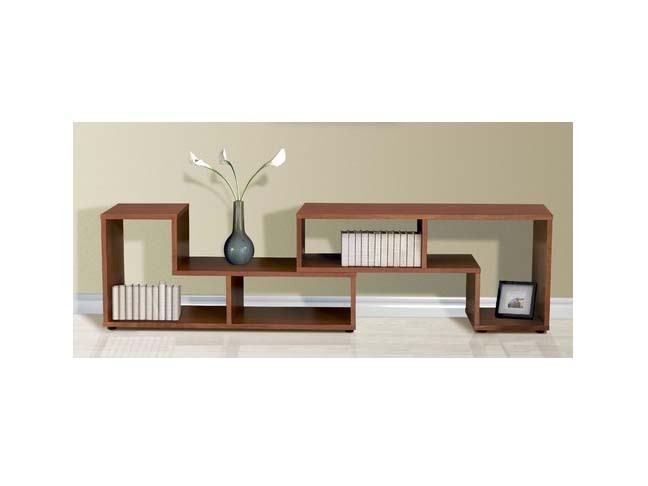 The sleek styling of this Modular Bookcase show that good design doesn't always have to be expensive, plus it's available in either a Cherry or Espresso wood finish. I love this next one, because they call it a wine rack, but it can just as easily be used as a bookshelf or almost any kind of room storage nook for toy storage, family photos or room accents. 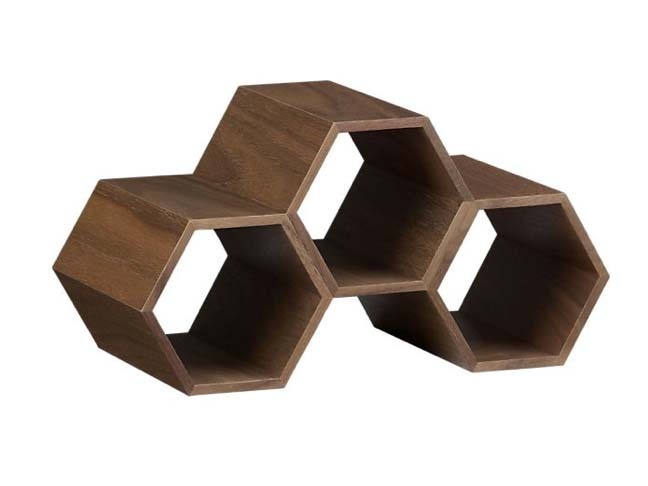 These Honeycomb Hexagon shelves are visually interesting because they mimic the design of the honeycomb that's found inside a beehive. And what's even cooler is, you can buy more than one unit and stack them right on top of each other if you want to increase your storage capacity even more. 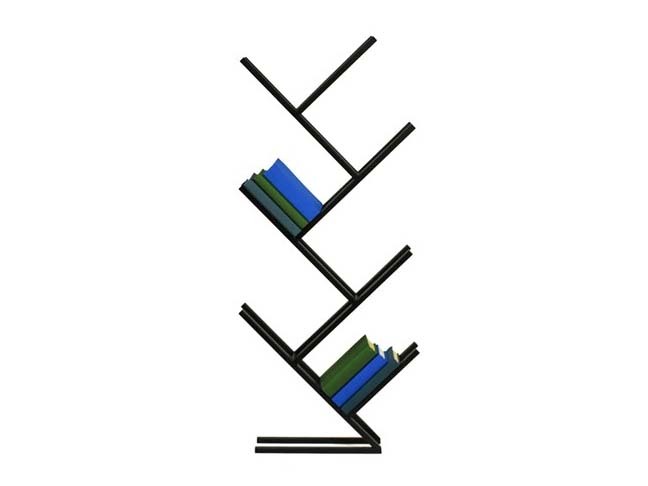 For obvious reasons, this last one is named the Twig Bookcase. It's sculptural shape will add a cool design statement to your home or office and it's available in a powder coated black matte finish or also in either a red or silver gloss finish. Who ever said bookcases had to be boring!